Miss Universo Honduras 2011 Finalists in Evening gown. The finals will take place on July 29. 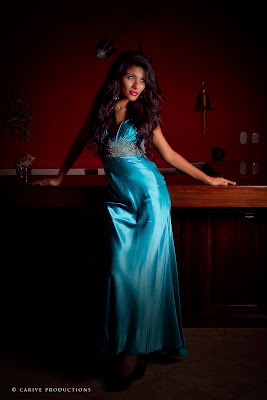 WINNER will represent Honduras in Miss Universe 2011 Pageant.